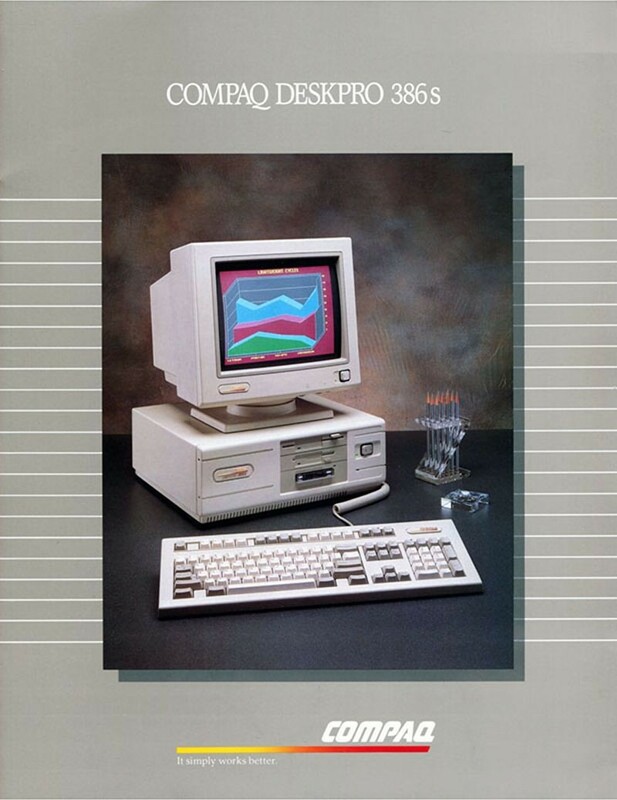 Compaq beats IBM to the market when it announces the Deskpro 386, the first computer on the market to use Intel´s new 80386 chip, a 32-bit microprocessor with 275,000 transistors on each chip. At 4 million operations per second and 4 kilobytes of memory, the 80386 gave PCs as much speed and power as older mainframes and minicomputers. The 386 chip brought with it the introduction of a 32-bit architecture, a significant improvement over the 16-bit architecture of previous microprocessors. It had two operating modes, one that mirrored the segmented memory of older x86 chips, allowing full backward compatibility, and one that took full advantage of its more advanced technology. The new chip made graphical operating environments for IBM PC and PC-compatible computers practical. The architecture that allowed Windows and IBM OS/2 has remained in subsequent chips. Reduced instruction set computers (RISC) grow out of the observation that the simplest 20 percent of a computer´s instruction set does 80 percent of the work. 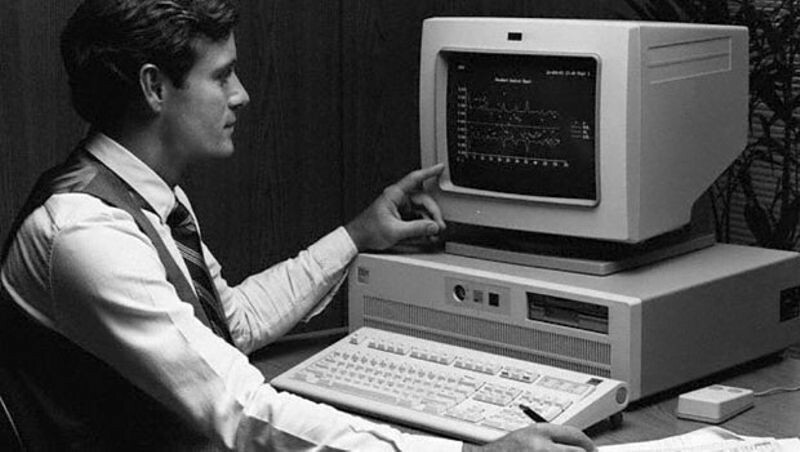 The IBM PC-RT had 1 MB of RAM, a 1.2-megabyte floppy disk drive, and a 40 MB hard drive. It performed 2 million instructions per second, but other RISC-based computers worked significantly faster. 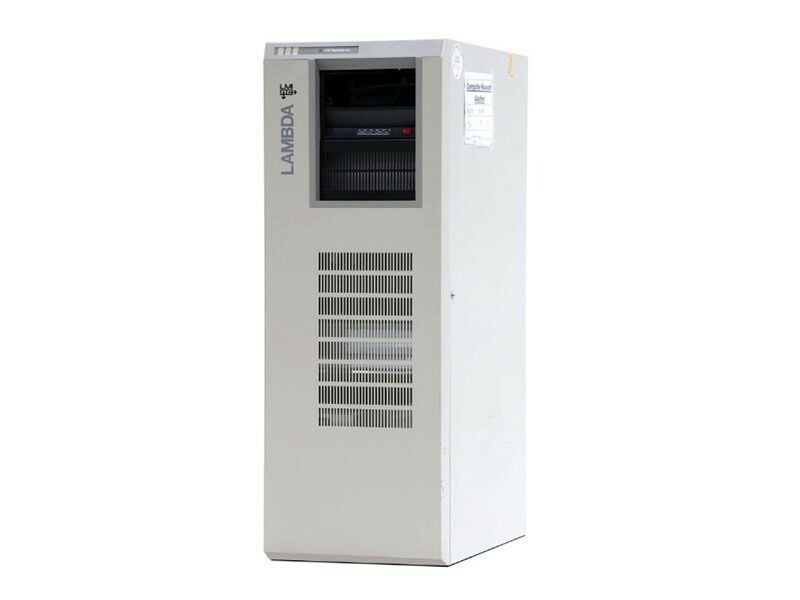 The LMI Lambda LISP workstation is introduced. LISP, the preferred language for AI, ran slowly on expensive conventional computers. 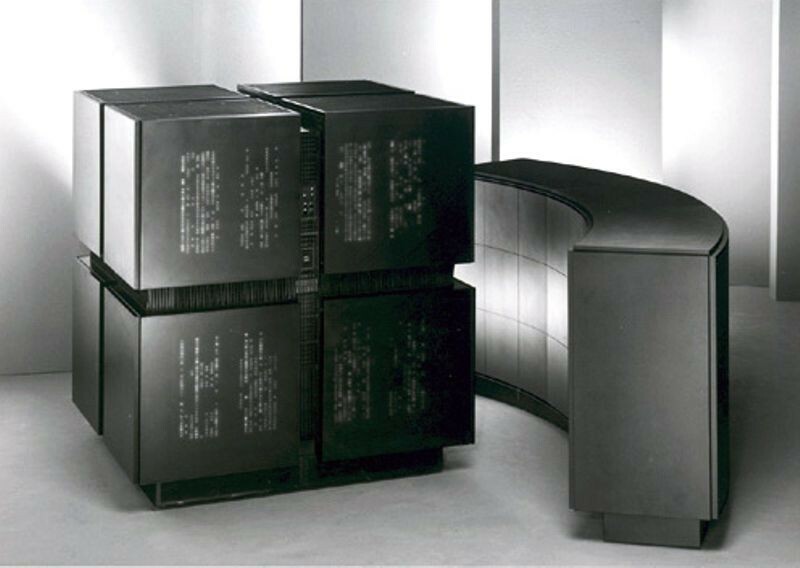 This specialized LISP computer, both faster and cheaper, was based on the CADR machine designed at MIT by Richard Greenblatt and Thomas Knight. 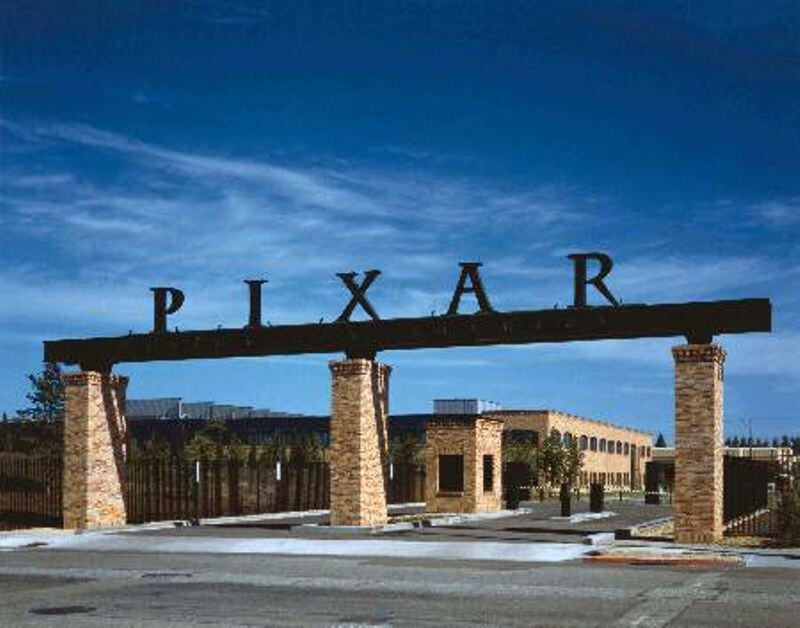 Pixar was originally called the Special Effects Computer Group at Lucasfilm (launched in 1979). The group created the computer-animated segments of films such as Star Trek II: The Wrath of Khan and Young Sherlock Holmes. In 1986, Apple Computer co-founder Steve Jobs paid 10 million dollars to Lucasfilm to purchase the Group and renamed it Pixar. Over the next decade, Pixar made highly successful (and Oscar-winning) animated films. It was bought by Disney in 2006. The SCSI-1 standard is adopted, and formalizes the interface that had its roots in SASI, which was introduced by Shugart Associates several years earlier. 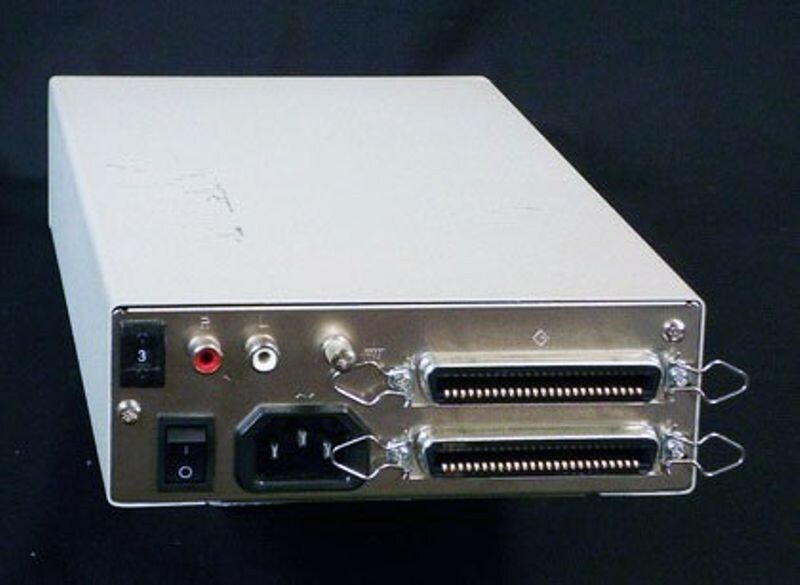 Before SCSI, external devices such as hard drives had specific and non-standardized interfaces for connecting to computers. SCSI introduced a common, single adapter for all of these devices. Commonly used in tape drives and hard disks, the SCSI interface allowed for multi-tasking when processing commands at a high speed.